BCKA National Championships 2011 took place on 21st May 2011 at Lodge Park Sports Centre in Corby. Once again this was a great tournament with some excellent performances put in by fighters both new and experienced. Thanks to all who attended and to those who helped out during the day and congratulations to all the fighters for making this tournament - your tournament - a success. 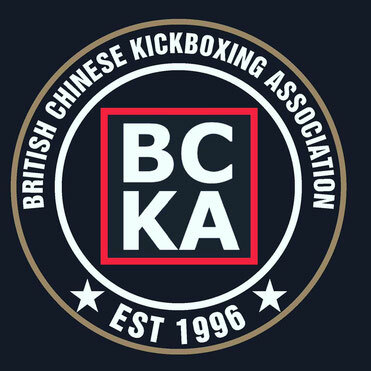 If there are any names spelt incorrectly or errors in the above list of results please inform us by emailing the info@bckakickboxing.com email. Apologies in advance for any errors.